If rest for you is equivalent to relaxing your body and mind, then what better destination is there than SeeLE Garda Hotel on Lake Garda? Due to its geographical location, the Garda Trentino area is ideal for many outdoor activities such as windsurfing, sailing, canoeing, mountain biking, free climbing, easy or more difficult hikes, climbing (fixed rope trails) and canyoning. Every year, the Garda Trentino area hosts many international sports events. With its many trails and mountain bike routes (with differences in altitude of over 2,000 metres), it is an ideal place for bike enthusiasts to ride and have fun. 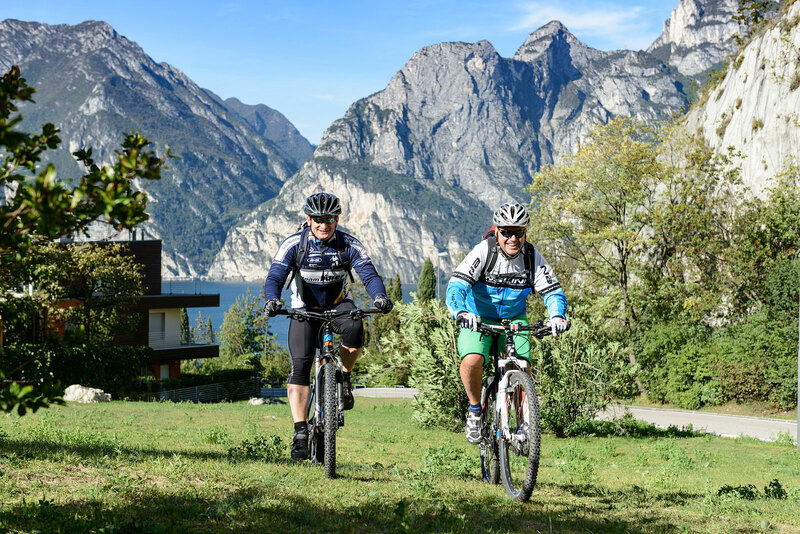 SeeLE Garda Hotel is a Bike Friendly Hotel that offers special facilities for mountain bike enthusiasts. At our info point, you will find our specialised staff that can recommend excursions that the beautiful location of Lake Garda has to offer every day. They will help you to plan a hike or will be happy to simply provide you with technical or practical information so you can spend your well-earned holiday in the best possible way. The breakfast buffet includes a vitamin corner because we know how important it is to start the day in the right way so you can face a day full of activities. You can also request a packet lunch. When you return in the afternoon, a buffet will be awaiting you at our social table, where you can recharge your batteries and relax in our wellness centre on Lake Garda or at our pool. In addition, we have a storeroom for your sports equipment with a small workshop in case you need to do some repairs. You can also wash and dry your technical clothing so that you are always ready for a new adventure. 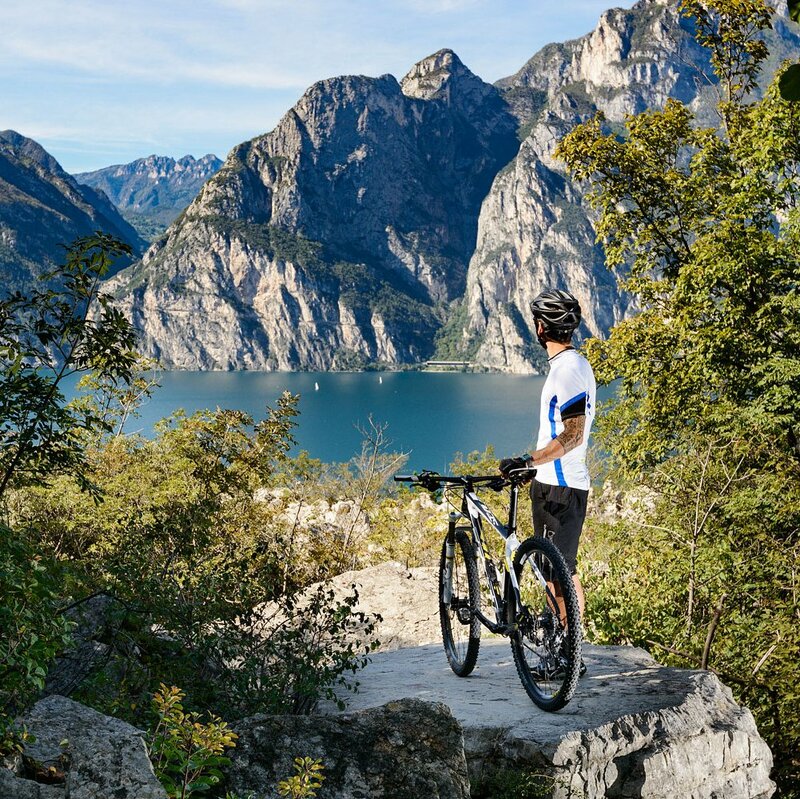 At SeeLE Garda Hotel, everything has been designed for your Mountain bike holiday… only YOU are missing! In Torbole, our friends at the Carpentari bike shop organise BIKE TOURS WITH PROFESSIONAL GUIDES every day. Don’t miss the opportunity to explore beautiful places accompanied by those who know the local area really well. We look forward to seeing you! And if the weather should play tricks, don’t worry! You can use the fitness area in the SeeLE Garda Hotel, which is equipped for your sports needs, or spend a few hours at our wellness centre to revitalise your body and mind. If you want to be fully immersed in the wellness world, we can offer you a special discount so you can enter the Garda Thermae spa centre with its indoor pool, treatments and wellness centre. Bikes are available for our guests for cycling along the cycle path that leads to Riva del Garda or Arco. We also have a storeroom for all your equipment, where you can safely leave your bikes, as well as an air compressor for pumping up tyres and a repair kit. You can also clean your bikes in the special outdoor area or use a washing machine for your technical clothing. During your stay at SeeLE Garda Hotel, you can discover the flavours and fragrances of Trentino. 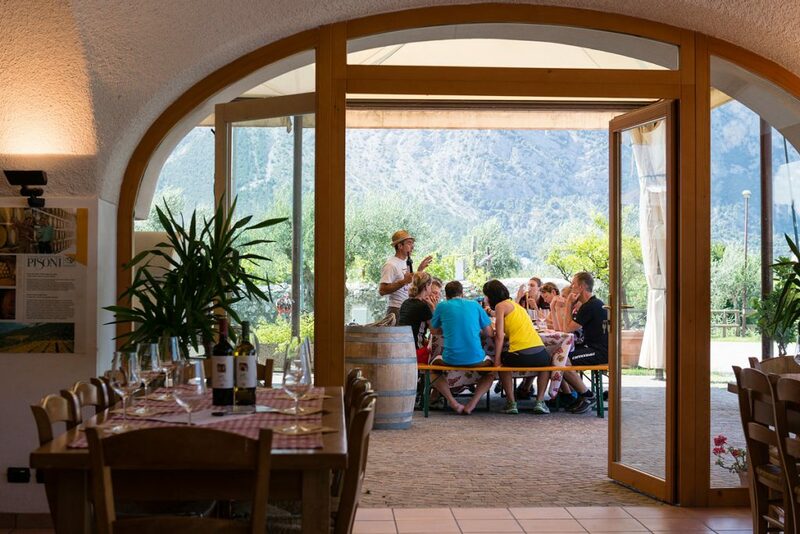 Be charmed by the wines of the Pisoni winery in Pergolese: red wines, white wines, organic wines, sulphite-free wines and Vino Santo of Trentino – a triumph of aromas and fragrances of the Trentino region. This place not only produces wine. It will lead you to discover a combination of hospitality, rural life, quality, tradition and genuineness. In a valley characterized by very generous soils, the winery Madonna delle Vittorie cultivates forty hectares vines and olive trees. The winery produces fresh white wines with pleasant fruit notes, well balanced and intensely flavored red wines and a selection of sparkling wines, like the Spumante Trento DOC Metodo Classico by methode champenoise. For those who want to keep fit also when on holiday, at SeeLe Garda Hotel in Torbole sul Garda you can use the fitness area with its different equipment for your training. Choose an active holiday in the Garda Trentino area for an all-round sport and fun experience. 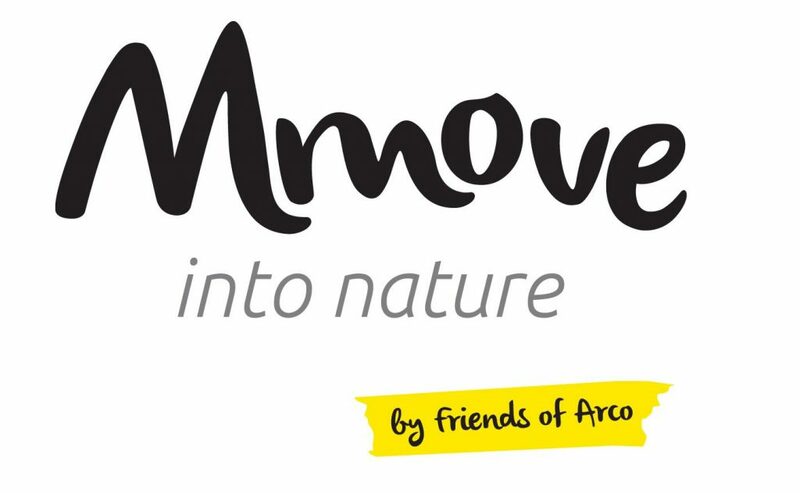 MMove is our partner for outdoor activities such as fixed rope climbing, canyoning, hiking at high altitudes, climbing and many other activities for children and families. MMove is a team of mountain guides and local area experts, ready to accompany you to discover the wonders of Lake Garda and its surroundings. What are you waiting for?